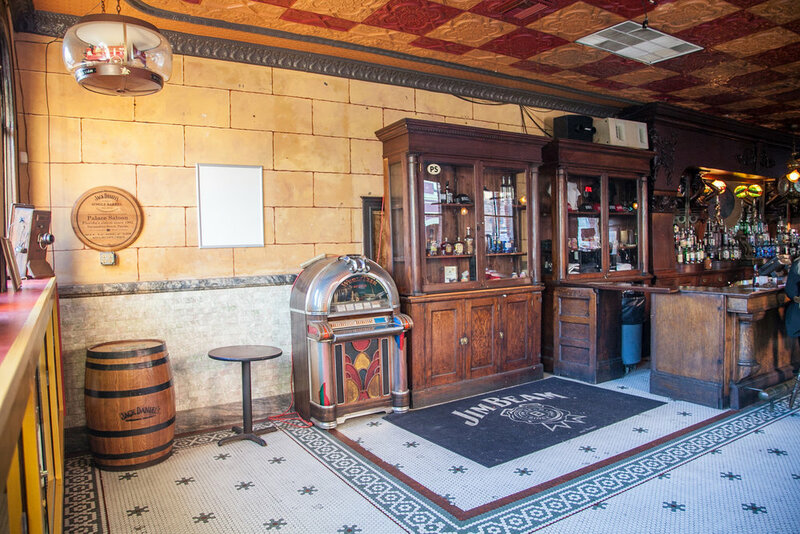 Opening it's doors in 1903, The Palace Saloon is the oldest continuously run drinking establishment in Florida. According to Fernandina lore, it was the last bar to close on the eve of Prohibition, and remained open throughout Prohibition selling Texaco gasoline, ice cream, special wines, 3 percent near-beer and cigars. The Salty Pelican Bar & Grill has been serving up seafood plates and more since 2012. Open for lunch and dinner. Moon River Pizza is a great option whether you're dining in or wanting an order delivered. With a number of specialty pizzas and the option to build your own, it's easy to please everyone in your group. Open for lunch and dinner. With pizza, pasta and a nice wine menu, Ciao's Italian Bistro is our favorite place for Italian food on the island. Open for dinner. Overlooking the Fernandina Harbor and marina on the Amelia River, Brett's Waterway Cafe serves up American food and seafood with one of the best views in town. Open for lunch and dinner.